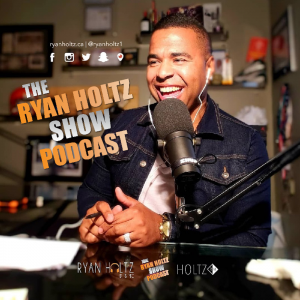 In this episode of The Ryan Holtz Show, I talk about the Floyd Mayweather & Conor McGregor fight and what business people or anyone looking to better their craft can take away from this EPIC marketing campaign ran by fight promoters. 1. If you are a business owner, do not just look for inspiration, new ideas or innovation within your own industry. If you need a prime example of this, check out Henry Ford who literally got inspiration for automotive assembly line from a meat packing plant he visited. Yes, that is right! Your vehicle production and engineering was inspired from a meat packing plant. 2. Try to put some piece of content that is of value and native to you, meaning you do not have to produce some amazing piece of content but rather document and illustrate pieces of your life. You would be surprised how much value you can provide to someone else. You could blog, Instagram, Facebook blog posts etc. 3. Stop doing a job that you hate (if you hate it) and find something that you love and want to be passionate about. This tip is not new or original, but so damn important! 4. Try to be a sponge and take information from everything around you (I speak more about this on the podcast) so please listen for my big elaboration hehe. I also broke down the storytelling and hype that was generated and produced for this fight and then beautifully executed on several different medium such as social media , text, blogging and video. All great mediums to tell a story! 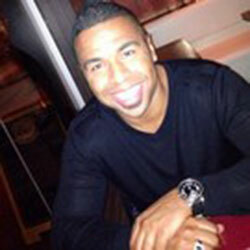 Anyhow, listen, tune in and let me know your feedback and THANK YOU for listening! 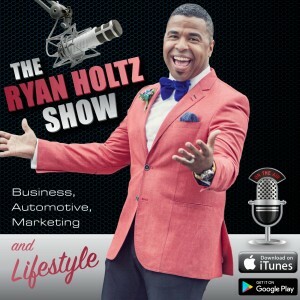 Also, if you are interested in sponsoring the show or in need of a great marketing, reach out to my team and I, here.